With our books gaining awards, I guess you could say that we’ve joined the ranks of award-winning publishers. Foreword Reviews annual INDIEFAB Book of the Year Awards for the best indie books of 2014. Intelligent Design: Revelations was honored with the Silver award in the category of science fiction. 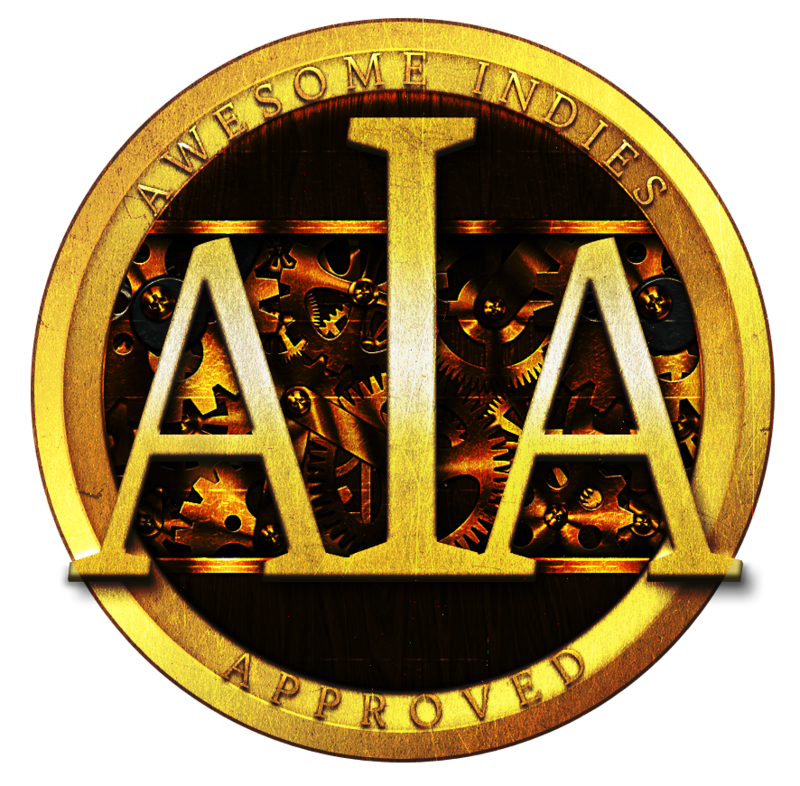 Winner of Awesome Indies Seal of Excellence for Outstanding Fiction.